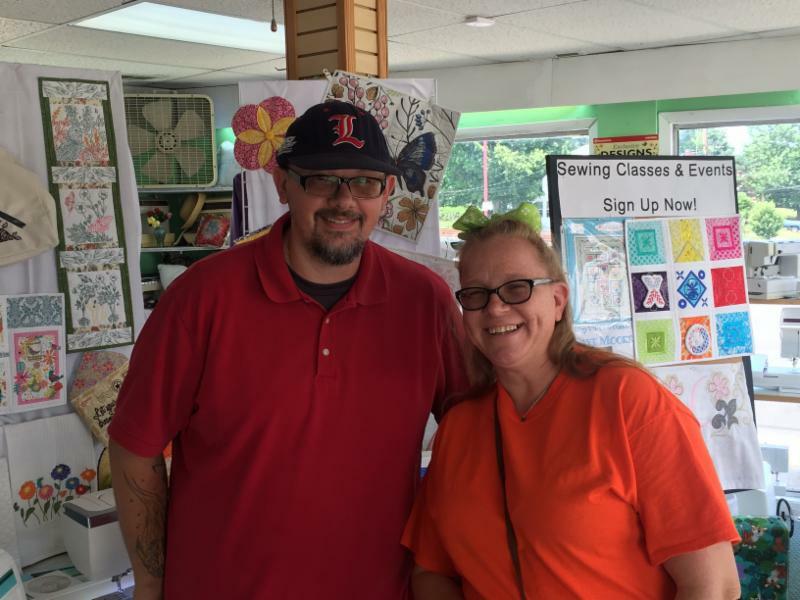 Green Township – Holiday Cutwork! Green Township is preparing for the holidays! 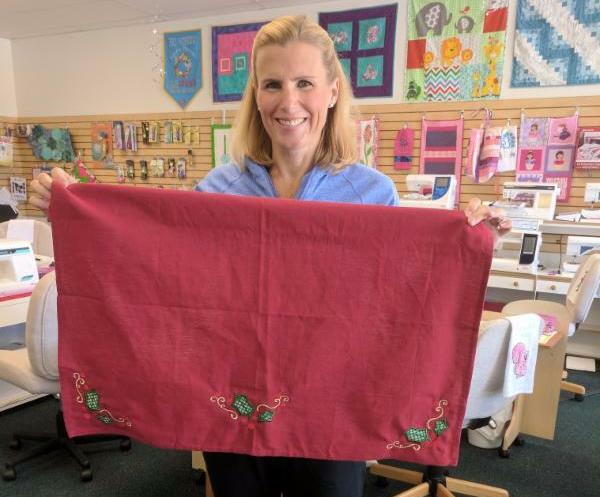 On Saturday, our fantastic educator Kathy walked us through how to turn plain linen towels into custom cutwork aprons! We also learned about our positioning systems and attaching a waistband. 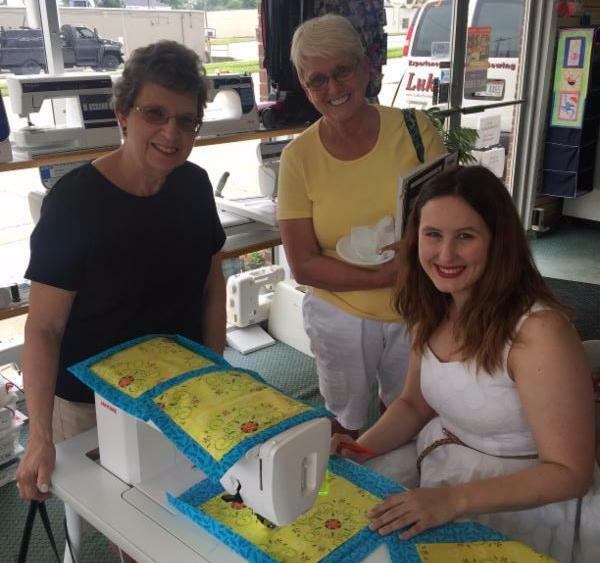 Saturday, July 29 Luke’s Green Township hosted their EZ Breezy Table Runner class! 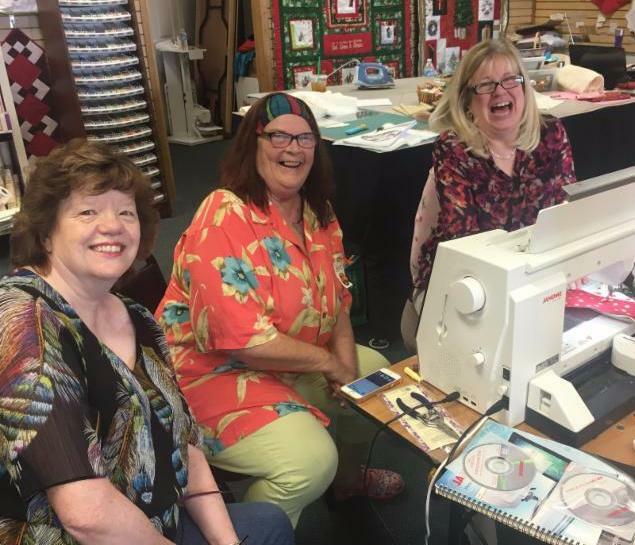 Our educator Kathy walked 8 VIP Customers through this “quilt as you go” technique – mastering curved seams and crafting a unique table runner all at once! Everyone made great progress towards finishing by the end of the day and Shannon gave a quick demonstration of the Mitered Corners tool for self-binding – ensuring everyone finished up their binding perfectly. 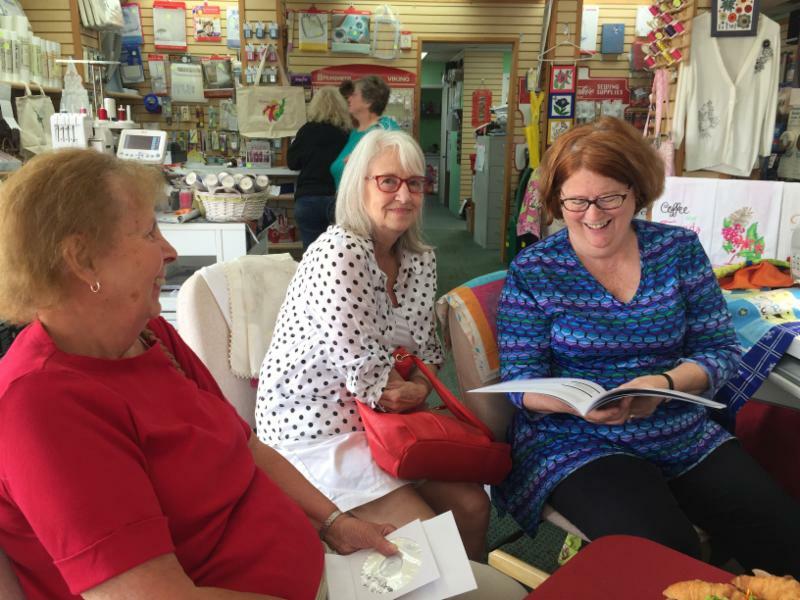 Did You Miss an Event?! We are constantly adding and updating our schedule with exciting classes, events, and clubs! Make sure to keep up to date on our offers by checking our website! 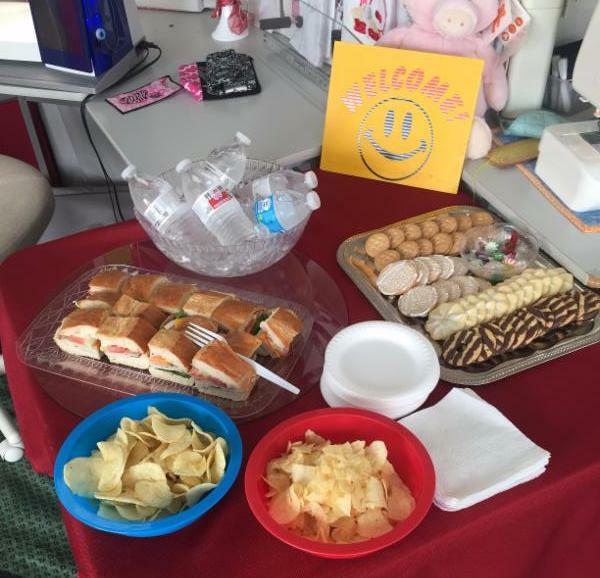 Customer Appreciation Month was an exiting month full of surprise discounts, exciting events, and lots of learning! 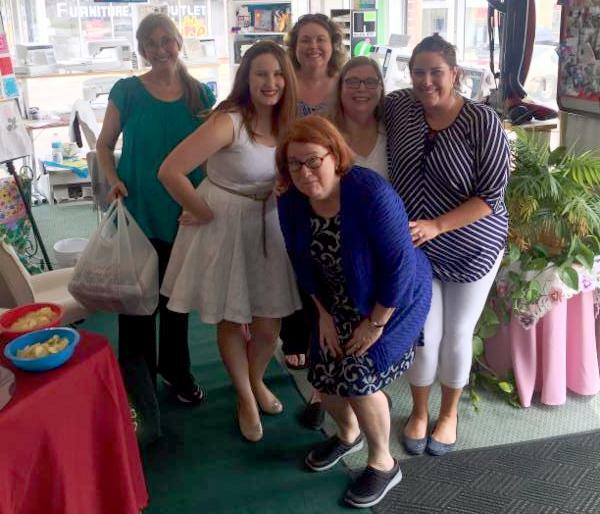 Four of Luke’s locations around Cincinnati – Elsmere, Tri County, Green Township, and Lawrenceburg – hosted Open Houses throughout the month of July. 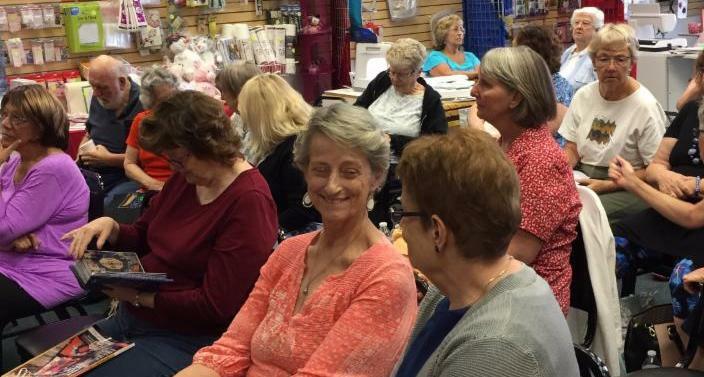 Guests were treated to special refreshments while our educators gave informative demonstrations on often requested techniques – and were able to stock up on essential sewing items with an extra 30% off club items! 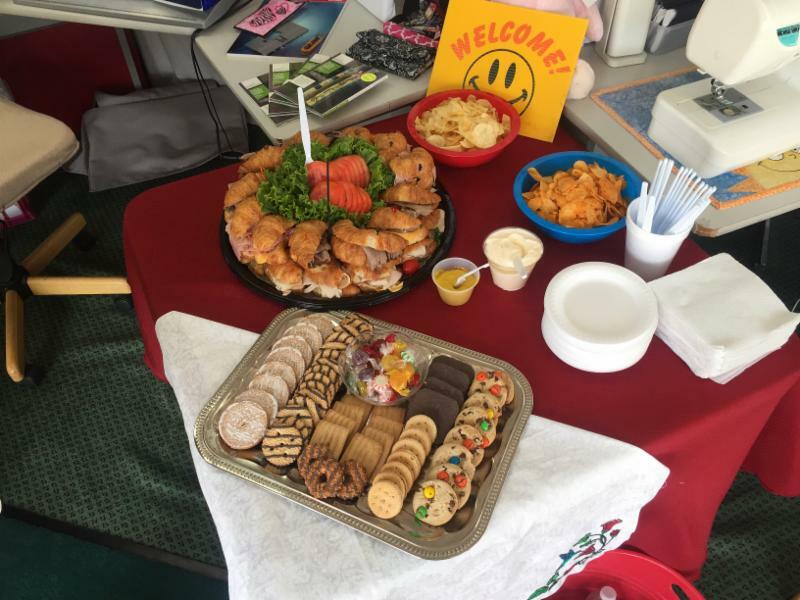 Visitors were even given a free gift when they stopped in on these days. Laquitta taught us some popular quilt blocks and made them so easy to learn! 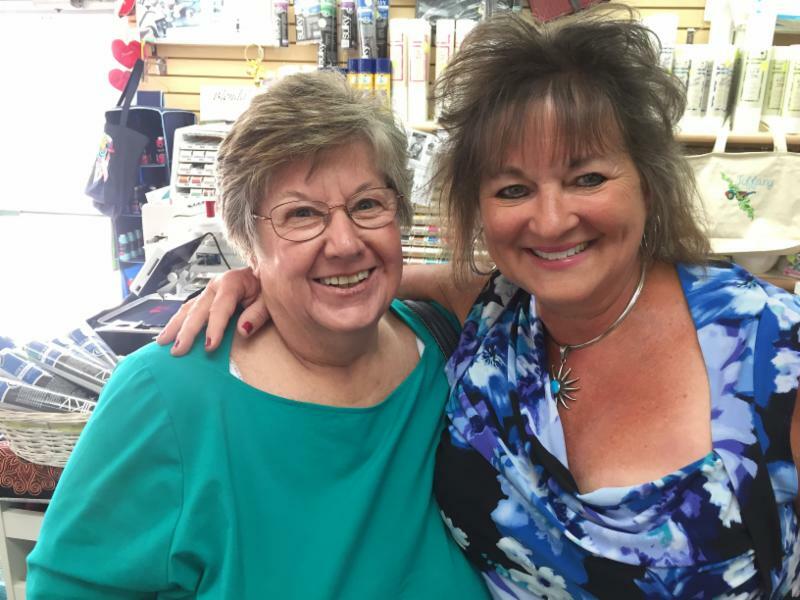 She made a disappearing 9 patch, flying geese -and more! 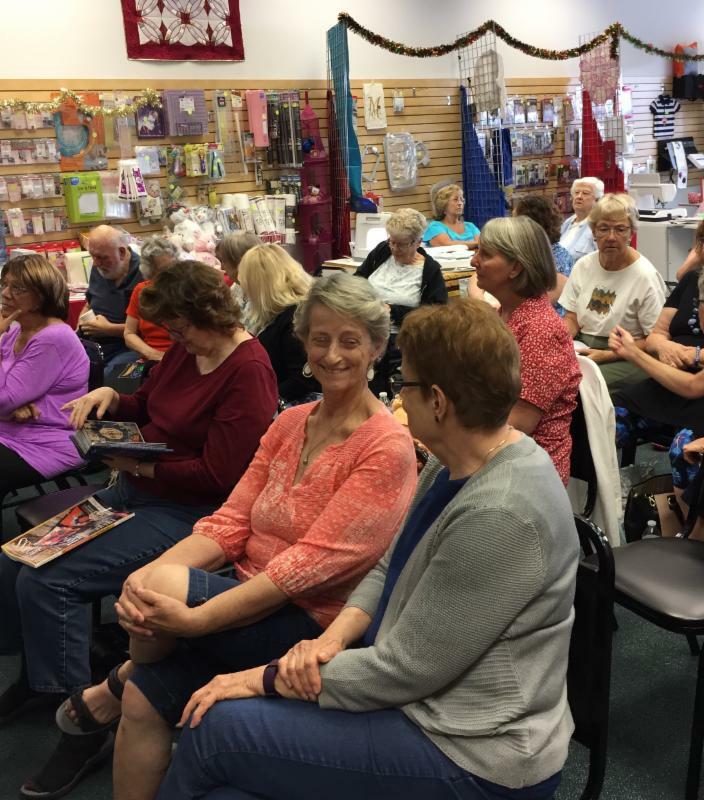 Shannon showed us a trick to making quilt triangles in minutes! 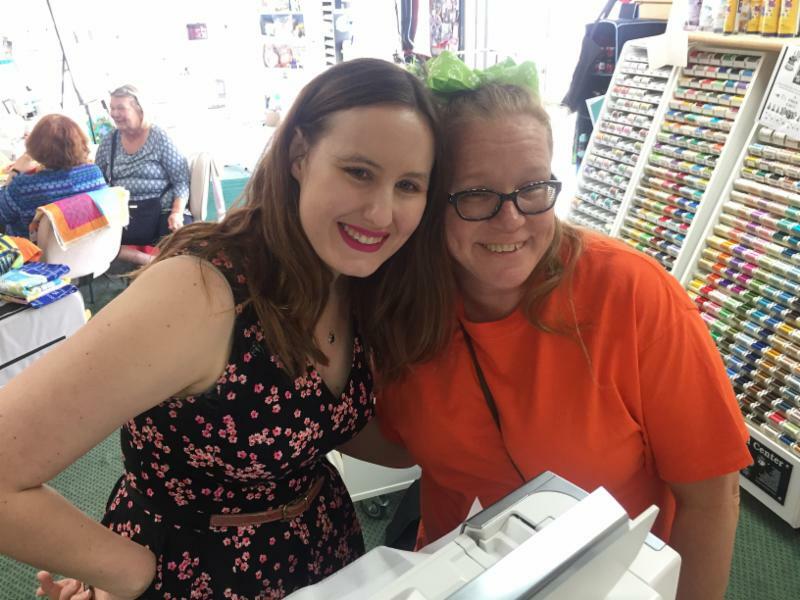 Veronica taught us how to make a quick and simple bag on the Serger! 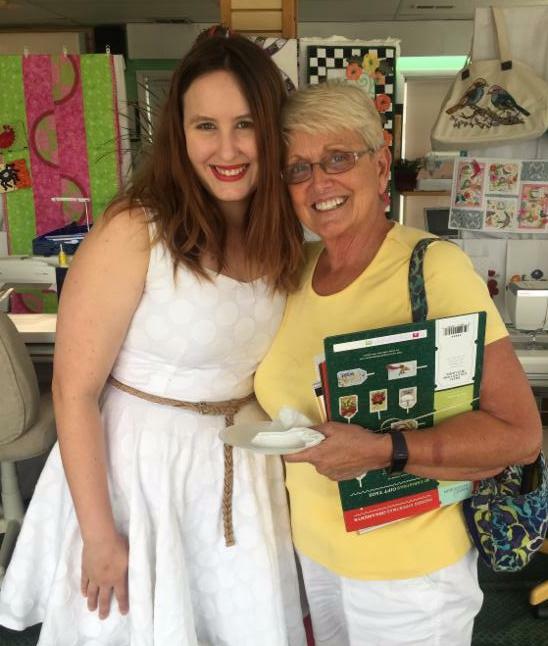 Regina taught us to use the rolled hem and ruffled feet for professional finishes to pillows, aprons and drapes! 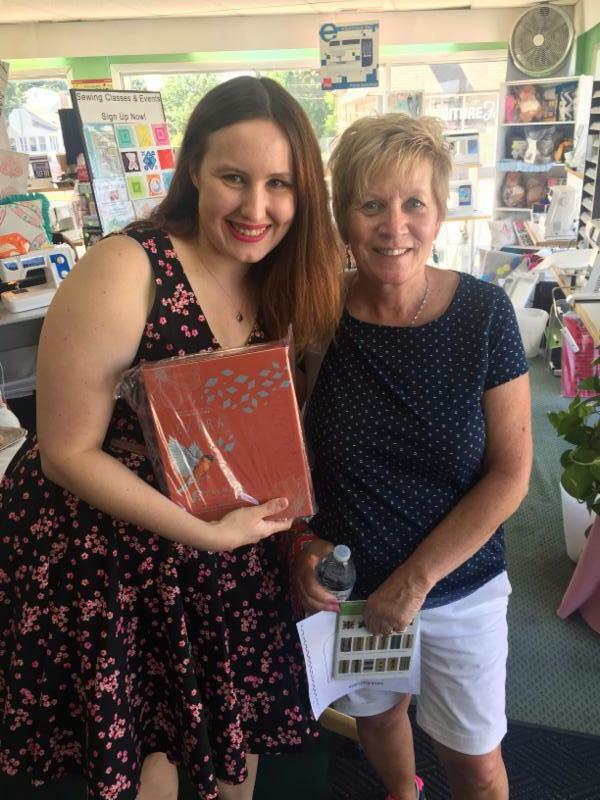 Veronica showed us how simple and quick mitered binding can be with the right tool! Shannon showed us how simple adding a waist band can be with the stitch in the ditch foot! 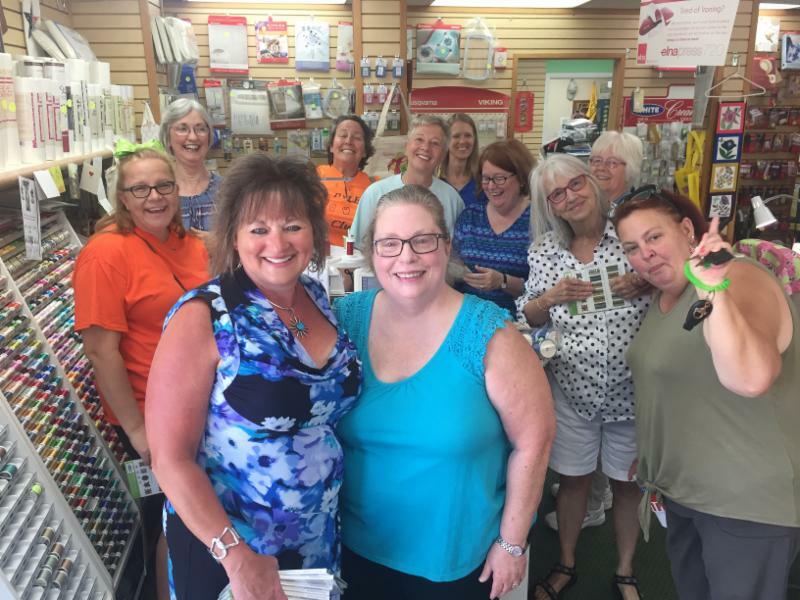 JoAnne enlightened us on design positioning, hooping, stabilizers and scissor options in Embroidery 101! 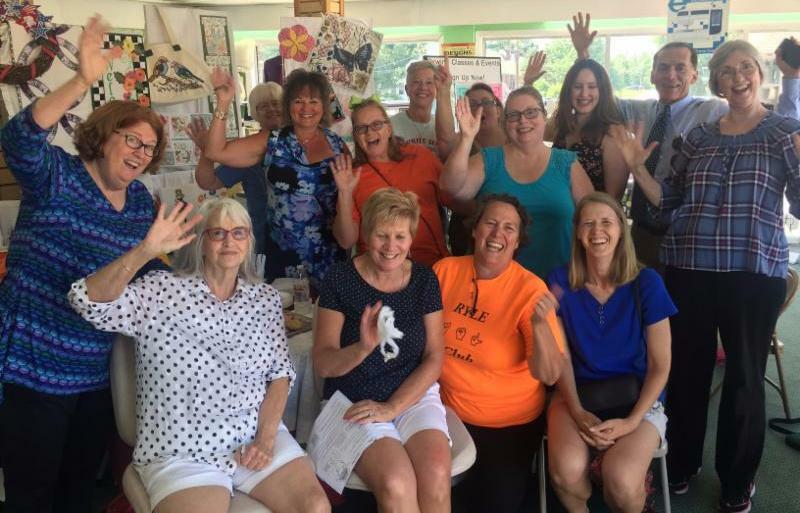 In fact, we had SO MUCH fun at our Open Houses that Luke’s Tri County and Luke’s Green Township will be continuing them! Stay tuned for more details – but make sure to mark your calendar and stop in on the dates below. You don’t want to miss out! /wp-content/uploads/2017/04/lukelogos-1.png 0 0 Nick /wp-content/uploads/2017/04/lukelogos-1.png Nick2017-08-03 21:07:332017-08-03 21:13:43Customer Appreciation Month!